1968 Charger: Faster than a Speeding Bullitt? A Mopar enthusiast from Austria is the proud new owner of this black beauty. 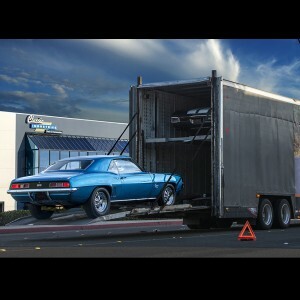 However, before this 1968 Charger set off for its new European home, it found its way to the Classic Industries showroom in Huntington Beach, California. The sharp bodywork and red line tires of this 1968 Dodge Charger create an imposing presence. 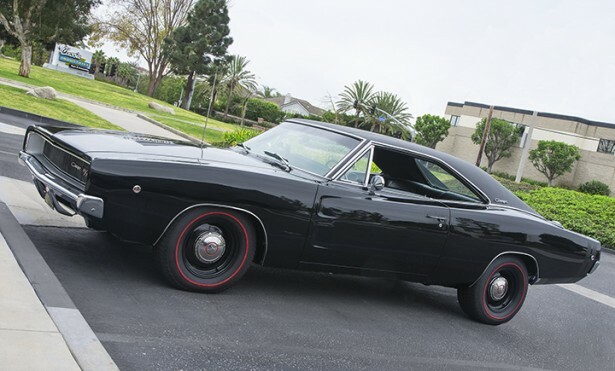 It's easy to see why the Charger was chosen for McQueen's enemies. The new owner was on a tight schedule, but fortunately for all of us, he did have enough time for the Classic Industries photography team to get a few shots of this immaculate Mopar icon.